Indrapuram Habitat Centre This establishment aims to bring together people of all ages while they spend their time enjoying the goodness of health and recreation. The Indirapuram Habitat Centre aims to bring together couples young and old for celebrations and “a few drinks” with close as well as new friends! At IHC there is so much to do; you will never run out of happiness. It is your big juicy slice of life. 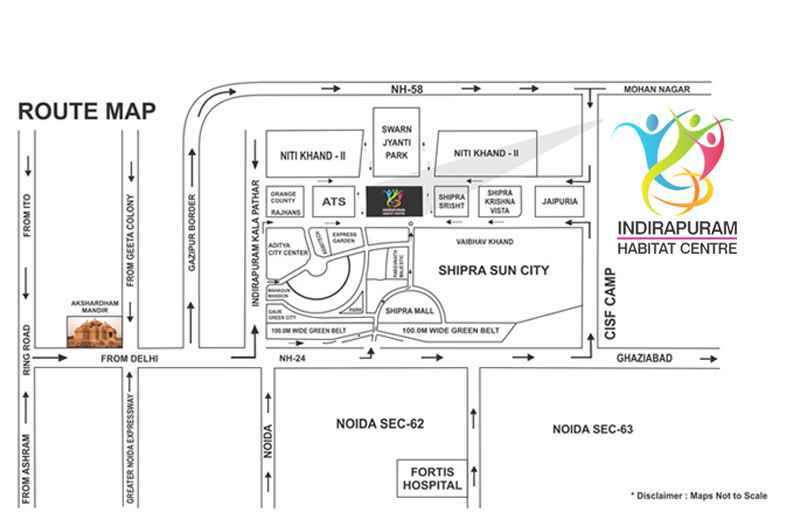 The Indirapuram Habitat Center is your measure of peace and wellness. Indirapuram Habitat Centre offers high end Retail spaces, Club Suites (Studio / Service Apartments), Multi Facility Habitat Club and Multiplex. IHC is designed such that residents of the neighboring residential complexes can come over to enjoy quality recreational time with families, making it a success in both commercial as well as leisure aspects. 12.5 Acres High Street Galleria ! * High Street Retail Market On Ground & First Floor ! 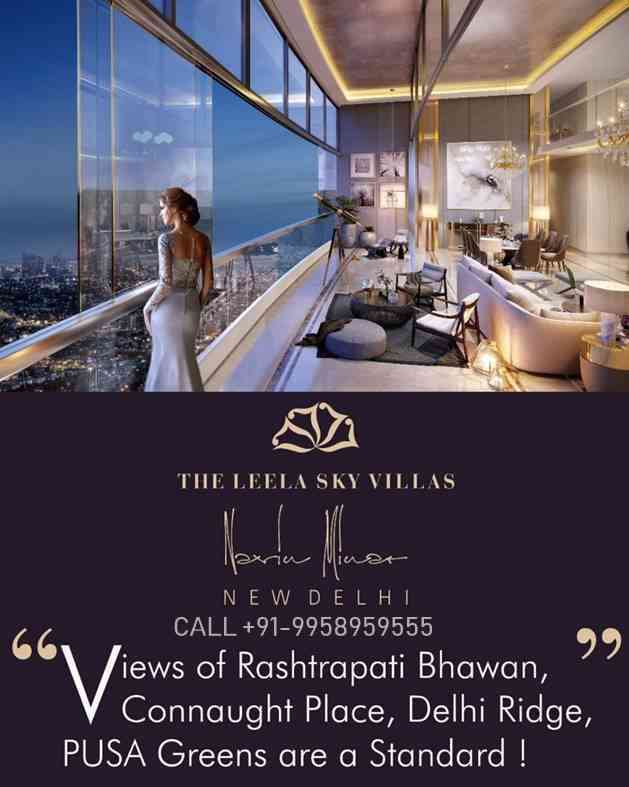 * Attraction For Assured Footfall ! 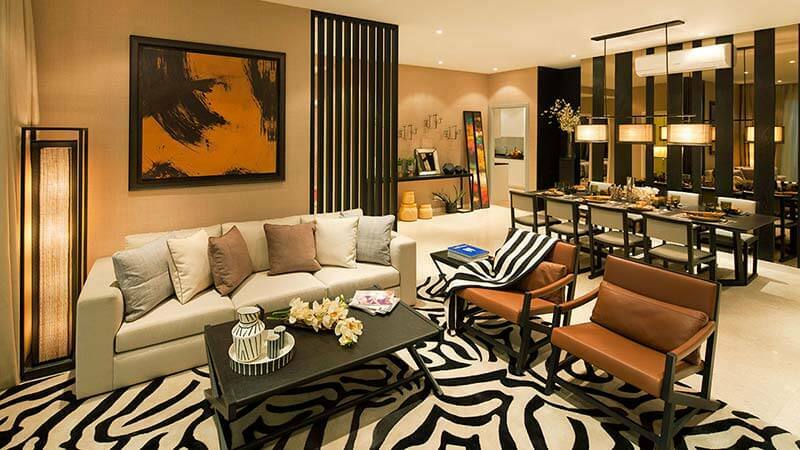 * 5 Star Clubhouse, 350 Units Of 5 Star Serviced Apts. ! * 80000 Sqft Banquet Hall, Double Basement With Approx. 5000 Car Parking. * 4 Side Open Plot, Cinema Hall, Bar, Pub, Food Court. ! * Open + Covered Car Parking. ! Project consist of Schools like Presidium and Mother’s Pride. High end luxurious fully furnished Club Suites (Studio Apartment) with 7 star facilities. 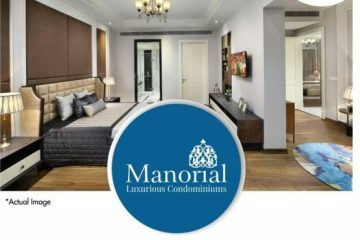 High End Retail Commercial Area of 5 lacs sq ft.
7 star Club house with facilities like Swimming Pool, Gym, Cards Room etc. with Valet Parking. At present we are launching Club Suites (Studio Apartment) with 12% ASSURED RETURN for 36 Months or Possession, whichever is earlier. Cheques would be in favor of “Victory Infratech Pvt Ltd”. Booking Amount Rs. 4 Lacs. Bank Guarantee with ICICI Bank. Details of Other Charges – Not Included in B.S.P. 1) Prices are subject to change without any prior notice. 2) All payments to be made in favour of “Victory Infratech Pvt. Ltd.” payable at Delhi. 3) All the mentioned areas are Super Built up areas. 4) No price escalation on successful bookings on above price. 1) Prices are subject to change without any prior notice. 2) All payments to be made in favour of “Victory Infratech Pvt. Ltd.” payable at Delhi. 3) All the mentioned areas are Super Built up areas. 4) No price escalation on successful bookings on above price. After 1 Year 25% of B.S.P. After 2 Years 20% of B.S.P.